The Prime Minister encouraged all Political Parties to strive to create a constructive atmosphere in Winter Session and to collectively address issues related to the welfare of people.“It is a prime responsibility for all of us to contribute to the service of the Nation and its people by ensuring smooth functioning of the Parliament”, said Shri Modi. All the leaders observed a two-minute silence to pay homage to former Cabinet Minister Late Shri H.N.Ananthkumar.Later, a host of issues were brought up by the leaders of parties during the meeting. 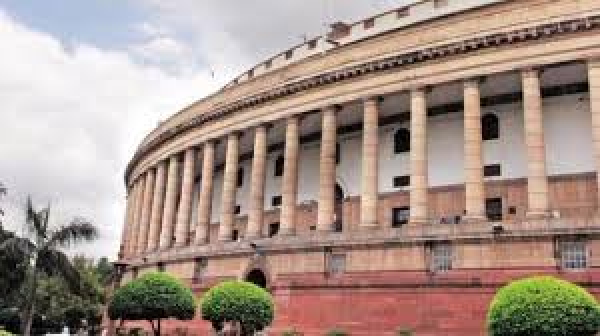 There was a consensus across party lines on ensuring smooth functioning of the Parliament without disruptions and deadlocks to be resolved through constructive discussions in both the Houses. Briefing the media persons after the meeting,Union Minister of Parliamentary Affairs,Rural Development,Panchayati Raj and Mines, Shri Narendra Singh Tomar said that the Government has requested all parties, especially the opposition, for their co-operation for the smooth functioning of both Houses of Parliament. The Minister informed that all parties were in favour of a productive WinterSession and the Government is always ready to discuss on the floor of the House, any issue as permitted under Rules of Procedure. Three Bills to replace Ordinances namely (i) the Muslim Women (Protection of Rights on Marriage) Ordinance, 2018; (ii) the Indian Medical Council (Amendment) Ordinance, 2018; and (iii) The Companies (Amendment) Ordinance, 2018 are slated to be passed during the ensuing Winter Session. 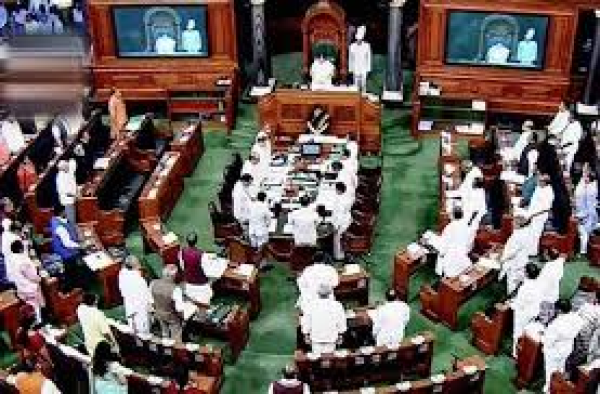 Further, some important pending legislations expected to be considered and passed during the Session are (i) The Dentists (Amendment) Bill, 2017; (ii) The Consumer Protection Bill, 2018; (iii) The New Delhi International Arbitration Centre Bill, 2018; (iv) The Public Premises (Eviction of Unauthorised Occupants) Amendment Bill, 2017; (v) The Juvenile Justice (Care and Protection of Children) Amendment Bill, 2018; (vii) The DNA Technology (Use and Application) Regulation Bill, 2018; (viii) The Major Port Authorities Bill, 2016; (ix) The Trafficking of Persons (Prevention, Protection and Rehabilitation) Bill, 2018 ; (x) The National Trust for Welfare of Persons with Autism, Cerebral Palsy, Mental Retardation and Multiple Disabilities (Amendment) Bill, 2018 ; and (xi) The National Medical Commission Bill, 2017. Some important new Bills likely to be introduced, considered and passed during this session apart from the 3 Bills replacing Ordinances are (i) The National Commission for Indian System of Medicine (NCIM) Bill, 2018; (ii) The National Commission for Homoeopathy (NCH) Bill, 2018; (iii) The Aircraft (Amendment) Bill 2018; (iv) The JallianwalaBagh National Memorial (Amendment) Bill, 2018; (v) The Information Technology (Amendment) Bill, 2018; (vi) The Allied and Healthcare Professions Bill, 2018; and (vii) The Central University (Amendment) Bill, 2018. The all-Party meeting was attended by Union Minister for Home Affairs, Shri Rajnath Singh, by Union Minister for Finance and Corporate Affairs, Shri Arun Jaitley, Minister of State for Parliamentary Affairs and Statistics & Programme Implementation, Shri Vijay Goel, Minister of State for Parliamentary Affairs and Water Resources, River development and Ganga Rejuvenation, Shri Arjun Ram Meghwal, along with other Ministers. 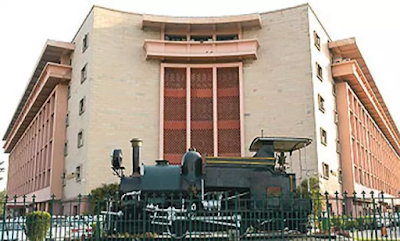 National Council of Educational Research and Training Bill, 2018. The Chit Fund (Amendment) Bill, 2018. The Motor Vehicles (Amendment) Bill, 2017 as passed by Lok Sabha. Second Batch of Supplementary Demands for Grants (including Railways) for 2018-19.